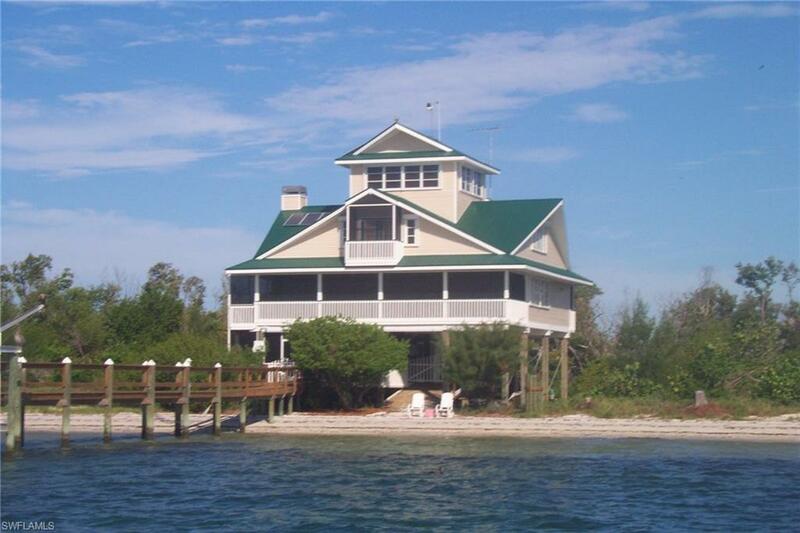 Located on the barrier island of Cayo Costa this beautiful home has all the comforts of the modern world, yet, it is far from that hustle and bustle. 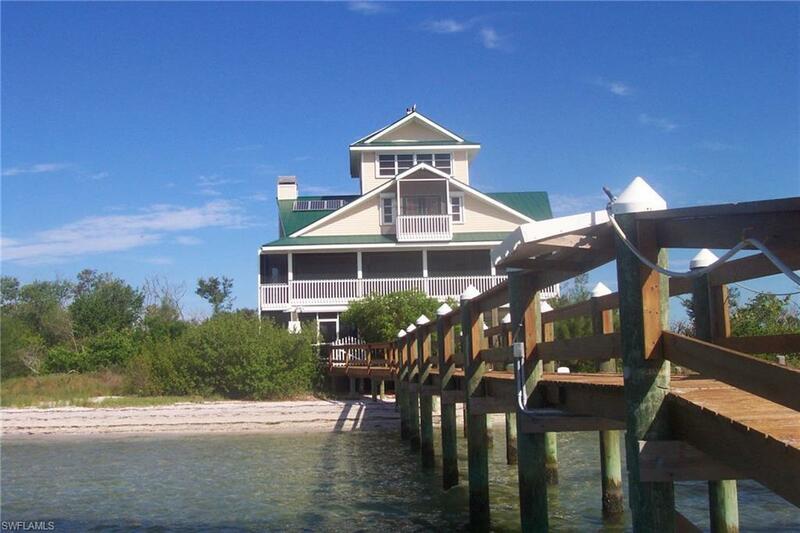 Most of Cayo Costa Island is preserved by the state giving home owners the privacy they desire. The home has solar power with generator back-up so no connection to the mainland is needed! Downstairs has a workshop and a large screened-in recreation area including a fun, full alfresco bath. 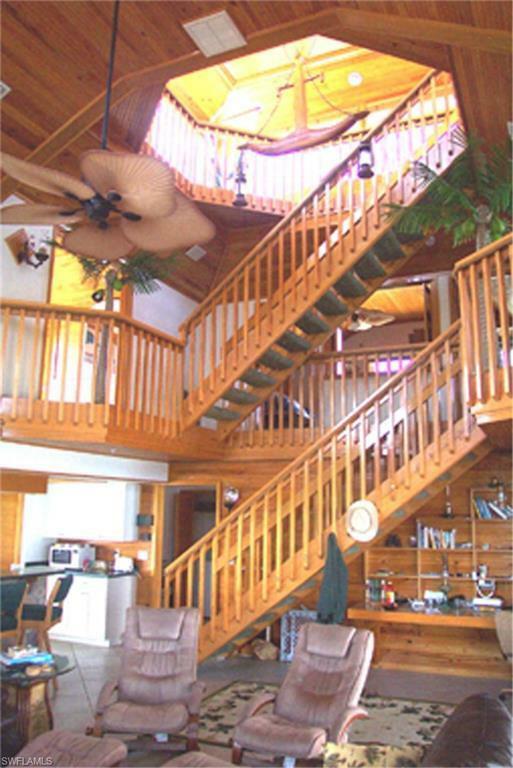 Beautiful wood-working is throughout the entire home. The main level master suite has pocket sliding doors accessing the large screened porch and awesome view of the Sound and Pass. Enjoy the large, open living area with grand access to the upper levels including 3 bedrooms and a full bath. The top floor is a clerestory, which lets in a pleasant amount of light and provides great ventilation. 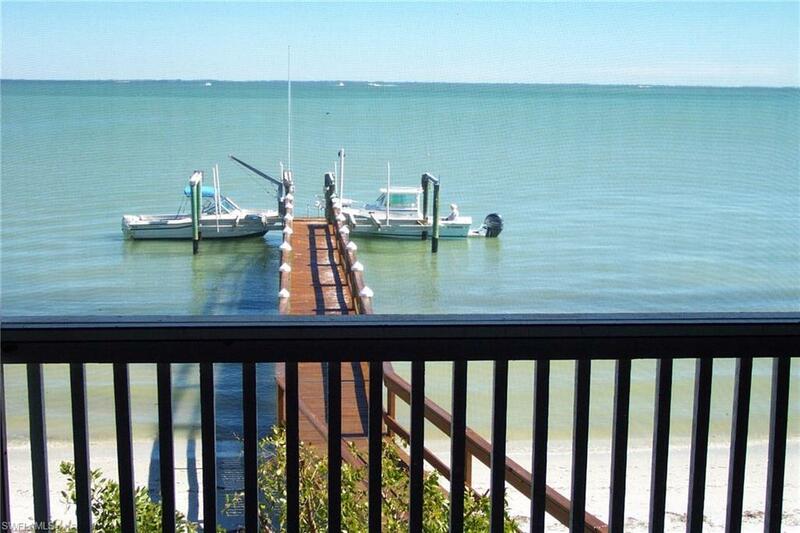 The home is on Pine Island Sound at Captiva Pass with good dockage and a boat lift ready for your vessel. Listing courtesy of Gary Walker of Islander Realty.